This course is designed to support people who are looking to understand what mindfulness is, learn how to develop a regular daily formal practice, learn to integrate into everyday life experience and how to work with the barriers of maintaining consistency in mindfulness practices. 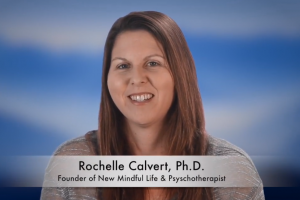 From these daily supportive teachings you will begin to understand how to apply mindfulness into the respective areas of life where we are looking to experience less stress- health, emotional and mental well-being, and relationships. 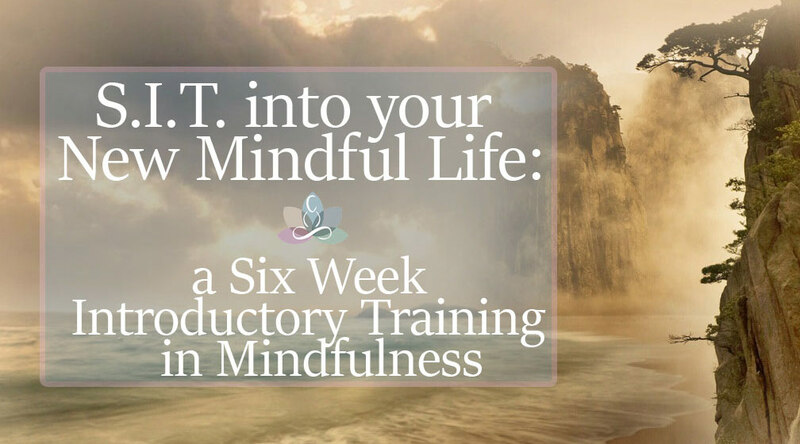 In each class and throughout the course you will have opportunities to learn to practice of mindfulness formally (sustained practice periods) as well as learn to informally integrate mindfulness into your everyday life.